JETBLUE was offering $10 tickets to celebrate its 10-year anniversary of service, to be purchased yesterday and today, but the promotion was so successful it sold out. CHINA has lifted a 20-year ban on travelers with HIV and AIDS that prevented them from entering the country. The Border Quarantine Law was amended recently, in light of the Shanghai Expo 2010. LIBYA’S plane crash has one lone survivor, an 8-year-old Dutch boy. The Afriqiyah Airways plane from Johannesburg crashed while attempting to land at its destination in Tripoli, Libya, killing nearly 100 passengers on board. Investigations are still underway. The airline, based in Tripoli, has no prior history of crashes or accidents. British Airways is threatening another strike by the cabin crew this summer. The 20-day walkoff could affect hundreds of thousands of passengers, including 90,000 who travel through Heathrow alone each day in summer. This would interfere with soccer fans trying to get to South Africa for the World Cup in June. The strike is in response to British Airways’ removing travel perks to those who were striking in March. MEXICO TRAVEL WARNING EXTENDED. The US State Department has extended its travel advisory to Mexico to include three more states: Michoacan and Tamaulipas, as well as parts of Sinaloa. Chihuahua, Durango and Coahuila. These include popular tourist attractions, such as Copper Canyon and the monarch butterfly mountains of Michoacan. These areas have recently experienced violence and organized crime related to drugs. The Mexican government is working to protect travelers, and millions still visit Mexico safely. However, it warns that gangs may use new tactics, such as blocking roads with stolen vehicles and hijacking cars, at times and places that are still unpredictable. The news is out: United Airlines is buying out Continental Airlines, a $3 billion merger that will make United the world’s biggest airline. 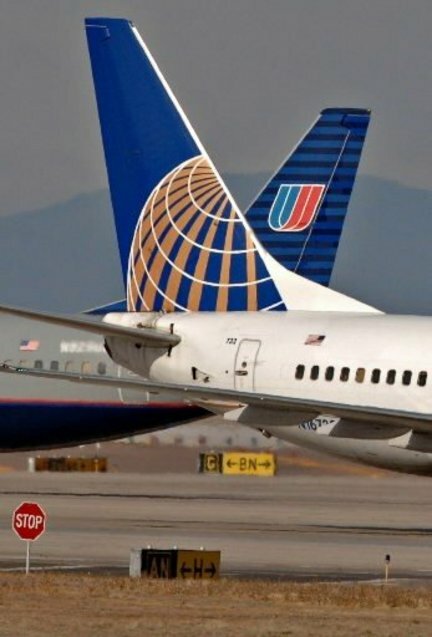 As long as the merger wins approval from the Justice Department’s anti-trust department, the merged airline will be headquartered out of Chicago (United’s current headquarters and major hub). What does this mean to passengers? Well, it looks like airlines keep swallowing each other up until there is just one giant airline… and Southwest. 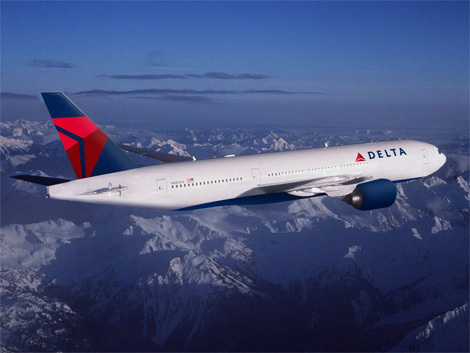 This news come only months after Delta took over Northwest Airlines. Of course, the government would never allow this to happen, but what it will mean is fewer seats and higher ticket prices. Likely your frequent flier miles will also be moved to United, which is good for people like me because I rarely fly Continental unless I really want to be in New Jersey. 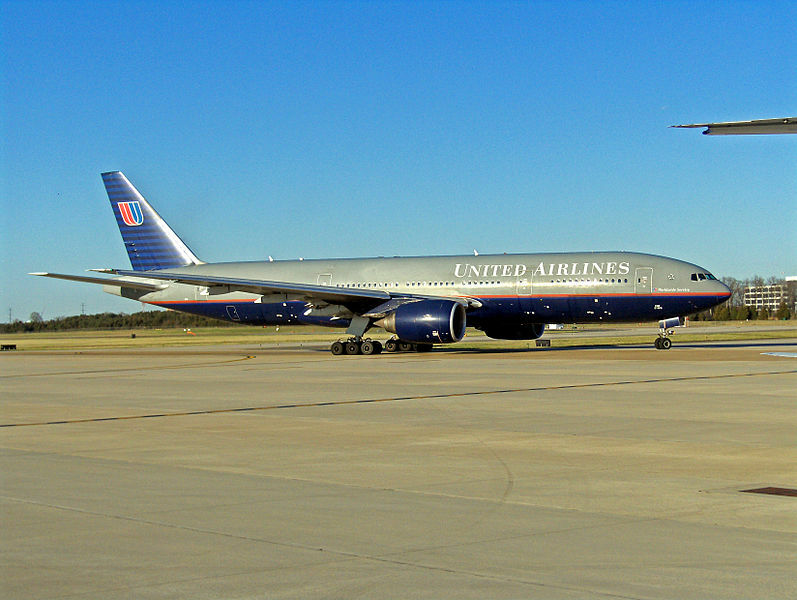 United will take over Continental’s main hub of Newark Airport, as well as all the other cities it services. For the areas they overlap is where service will be cut – at the expense of passengers. Now airlines are charging for what? Yes, Spirit Airlines is charging for CARRY-ON luggage. It is news that is rocking the travel industry and poor Spirit Airlines is shielding itself from hurled tomatoes and huffing customers taking their business elsewhere. The small discount airline, which flies to 40 destinations, mainly out of Miami to the Caribbean, South America, Central America and parts of the U.S., is charging $45 for bin space above seats but not for bags which fit under the seat. Spirit says that, by charging for luggage but not personal items which fit under the seat, the airline can continue to offer lower ticket fares and checked baggage (which currently cost $19 for the first bag if you purchase online, or $25 at the airport, and $25 for the second bag regardless if you buy online or at the airport). It also argues that by checking your bags, there will be fewer people trying to cram their suitcases into the overhead bins, which causes long lines, delays, and grumpy passengers. Hence, by its philosophy, encouraging passengers to check bags for less makes happier people and on-time arrivals. In response, American Airlines, Delta, JetBlue, United and US Airways have all pledged not to charge passengers for carry-on. But while the airlines pat themselves on the back for extending this generous offer to its customers, be aware that you’ll probably end up paying those fees regardless – in the form of higher priced tickets. In Europe, budget airlines like RyanAir only allow one carry-on item, and it must be under 10 kilos, or you have to check it and pay the checked baggage fee anyway. Spirit Airlines is merely adopting what its foreign counterparts have been practicing all along, except $45 is a heftier sum than what its passengers may have expected. But when you were once used to seeing flights from New York to Chicago for $200 may start at $250… so your carry-on baggage has been paid for already.